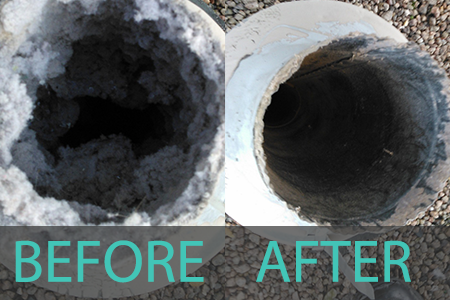 Why should you have your air duct system cleaned? 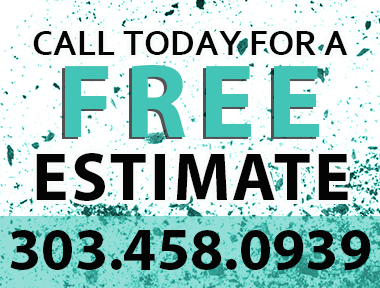 Believe it or not the duct work leading to and from your furnace is teaming with all sorts of unwanted dust & debris. This leads to indoor air pollution and unknowingly is breathed by those in your home. Our target homes are residential, 1975 and newer, both occupied and new construction homes. We also do small industrial buildings, such as medical and dental offices, daycare centers, and strip mall units. We are able to work with multi-unit property managers in addition to single property managers. We want to work with new construction because we have found with our 27 years of experience, that homeowners will have to battle new construction dust in their home for many years after its construction, if it is not removed right away. 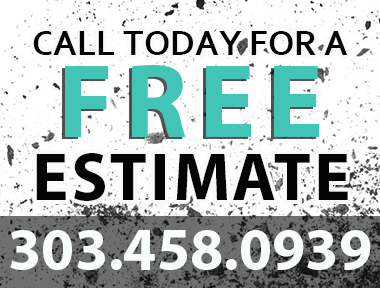 We are often able to tell a homeowner what time of year their home was constructed just based on the kind of dirt we remove from the home’s duct system. 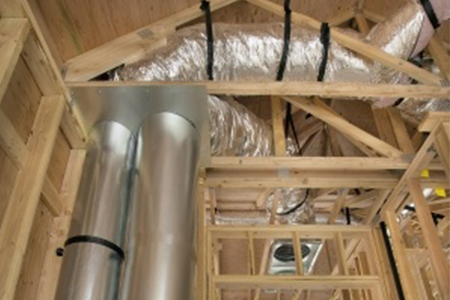 Acoustical Illusions is a professional organization dedicated to protecting the indoor air environment in your residential & small commercial duct systems. 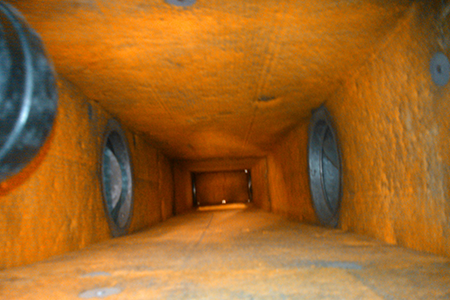 Our methods of cleaning both duct systems are proven to be very effective and economical. © 2014 Acoustical Illusions. All Rights Reserved.